After living in my house for 10 years, I decided to do a yard renovation. I removed the existing foundation plants and completed a new landscape design. Read on to learn about some of the plants I chose. I grew up working with my Grandmother in her garden in Virginia. She had grown up on a tobacco farm in Tennessee and had an amazing capacity for yard work. The two of us planted hundreds of daffodils – in her opinion they were the best bulb – deer resistant, perennial, and no maintenance. Over the years I’ve planted hundreds more daffodils – both for myself and our clients, during the fall. However, I don’t have much experience with bulbs that you plant in the spring. 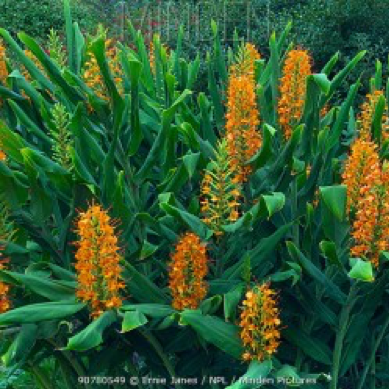 I decided it was time to learn about these plants – read on to learn more. Last fall, I was sitting around the kitchen table having tea with my sister. We decided to take a tour of my garden and identify plants that I can make tea from. Read on to learn about which plants I plan to use for tea. The first plant that jumped out was one of my Camellias. 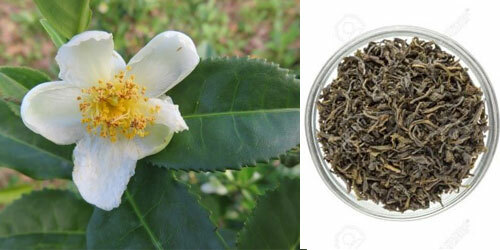 Camellia sinensis leaves and leaf buds are a nice choice for homemade tea. If you like Oolong tea, try making this. 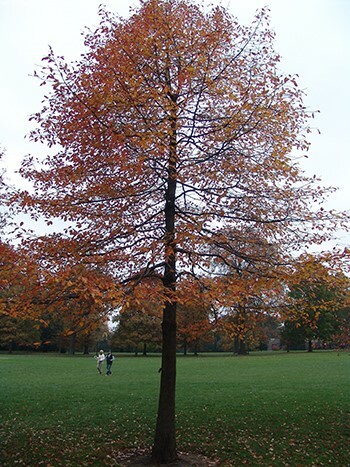 Winter is a great time to plan your garden and many local gardens offer fantastic programming during this time. 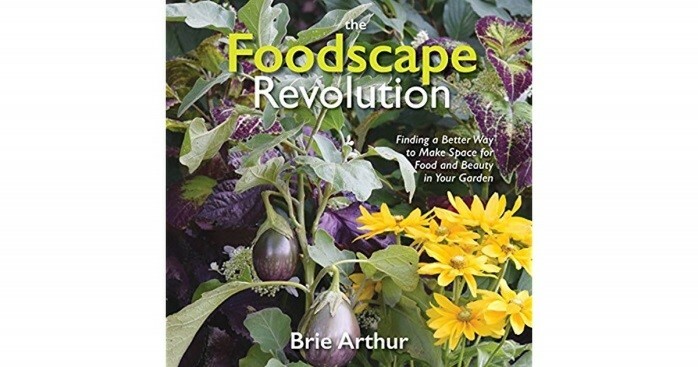 Last year I attended the Winter Symposium at JC Raulston Arboretum, and wanted to share two fabulous books for gardeners planning a new space. I started planting my garden in 2009 and over the last nine years I’ve used up most of the open space available. At this point any plant that gets added has to be pretty special to make it the cut in my limited remaining space. 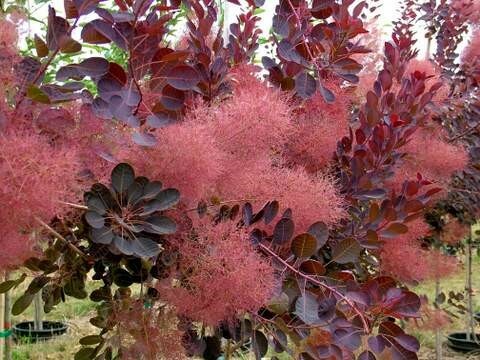 This year I had the opportunity to add two new shrubs, and I selected Cotinus ‘Royal Purple’ and Chamecyparis ‘Kosteri’. Read on to learn why. I incorporate a variety of walkways and paths into my landscape designs. Some factors to consider when choosing which material to use are budget, tree presence, and frequency of use. 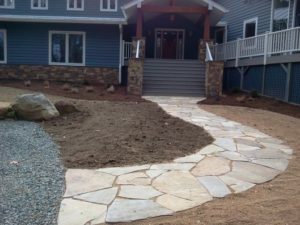 Read on to learn about how I decide what type of material to use for a walkway. I enjoy working with clients that have a low stacked stone wall or a retaining wall for a steep slope, because it gives me the chance to incorporate plants that will highlight this feature into their design. 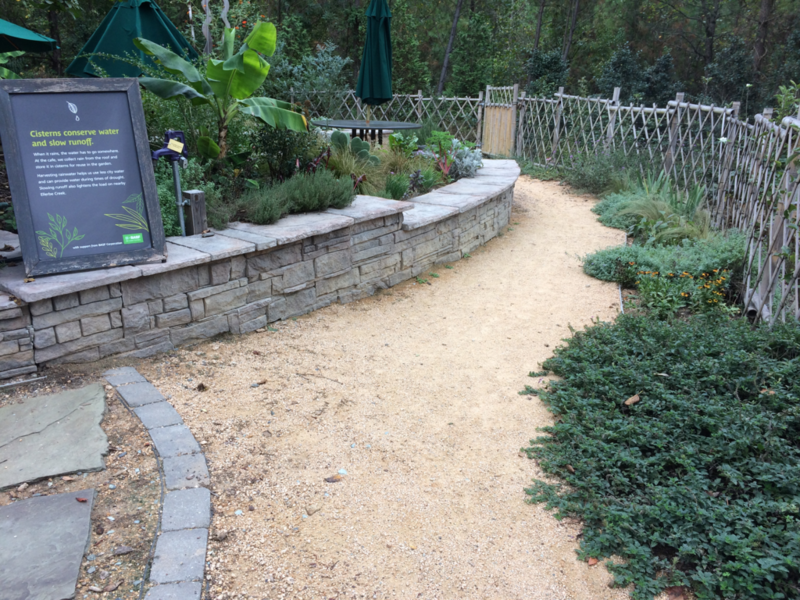 Read on to learn about some examples of plant choices that spill over the edge of retaining walls. I planted a garden space almost three years ago dedicated to attracting butterflies. My plants provide food, shelter, and a place to reproduce. Read on to learn about three successful plants I used and why.